Interbot communications enable many new possibilities. For instance, shopping bots can negotiate with merchant bots to find the best prices. 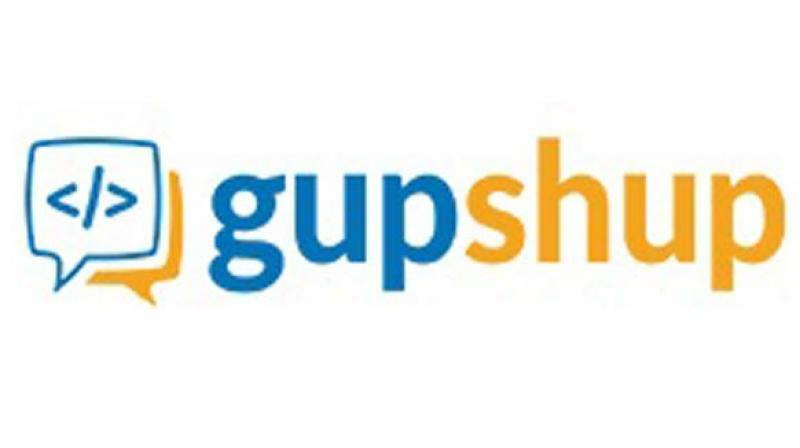 Leading bot platform Gupshup on Monday announced the launch of InterBot, a first of its type bot-to-bot communication platform aiming to revolutionise botkind. With the power to communicate with each other, robots or simply bots will be able to transact, co-ordinate, compete, collaborate and negotiate with each other. Interbot communications enable many new possibilities. For instance, shopping bots can negotiate with merchant bots to find the best prices; a taxi bot can ask the cafe bot to have the coffee ready by the time the user's taxi arrives; personal assistant bots can schedule meetings on behalf of humans. Bots can form groups and hierarchies to improve decision-making within the enterprise. "InterBot unleashes endless possibilities that lead to more intelligent bots and systems. Just as the human civilization harnesses the collective power of individual humans, InterBot enables bots to perform collective action dramatically amplifying individual bot capabilities. InterBot represents one small step for bot, one giant step for botkind," said Beerud Sheth, CEO, Gupshup. Inter-bot communication offers new capabilities that are difficult to create with APIs. Unlike APIs, bots can be asynchronous and bi-directional. Bots can enable distributed computing in ways that APIs cannot. To use InterBot, bots will first have to publish themselves on this new channel. These bots can exchange services and learn from each other. Developers can now create bots by connecting them with each other, like Lego blocks, where the output of one bot becomes the input of the next. Humans and bots can come together to create intelligent hybrid solutions better than either can alone. Developers can use InterBot to create a mega-bot to perform complex tasks that could be impossible for an individual bot. Gradually, bots will become smarter, self-healing and reproductive. Bots will become smarter by asking other bots for help when they need it. They will self-improve or self-heal by replacing components with newer and better component when it emerges. Bots will be able to produce or reproduce other bots through bot composition.